We are delighted to announce that H.E. 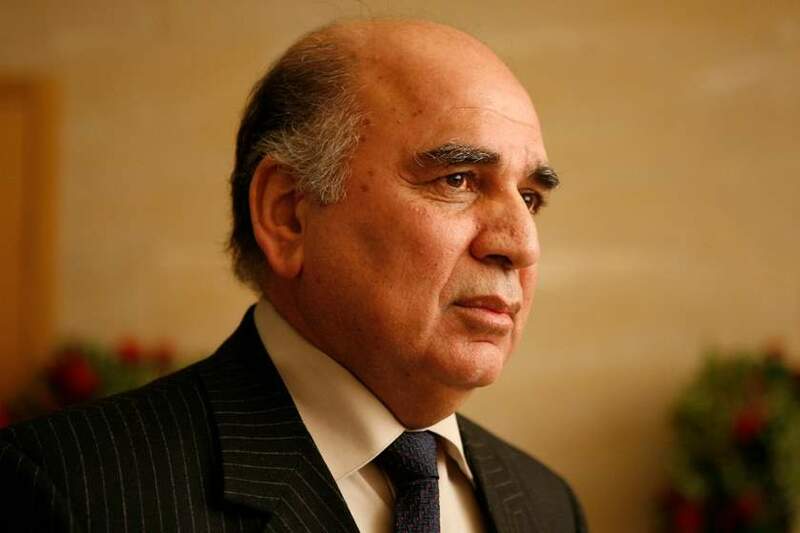 Dr Fuad Hussein, Deputy Prime Minister and Finance Minister will lead a high-level delegation of Iraqi government officials to the IBBC Spring Conference at the Mansion House on 10 April. Join IBBC and its members for a full agenda of expert industry and political speakers, networking and business development opportunities at the Mansion House in London on 10 April.